Believe it or not, 2019 is here! For many, a new year brings new goals, challenges and resolutions. 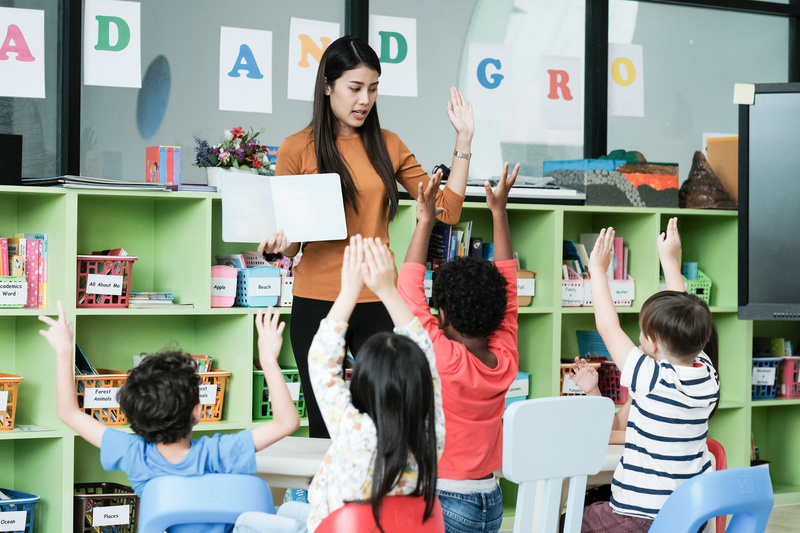 Teachers are in a unique situation as they are able to influence young minds to start the year off with a positive mindset and excitement for the new semester. One of the most challenging, and typically overlooked, teaching positions is that of a substitute teacher. 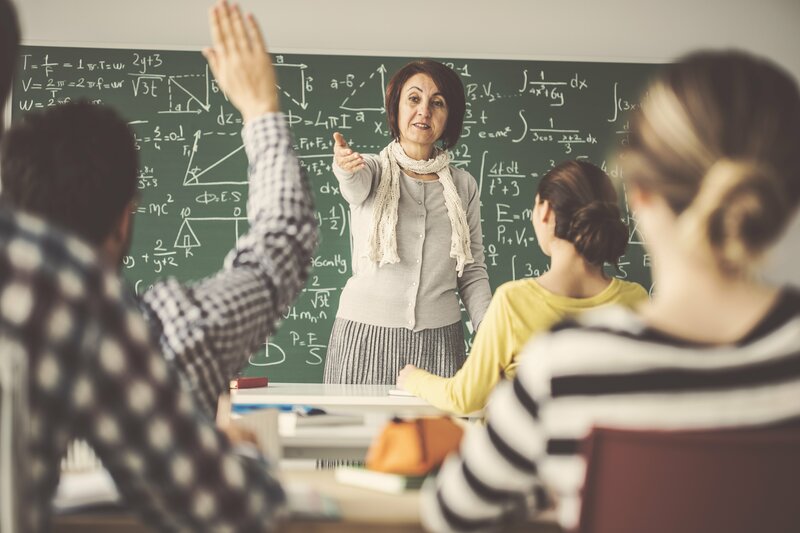 These valuable education professionals face situations that differ from a full-time teacher because of the unique circumstances they face each day.